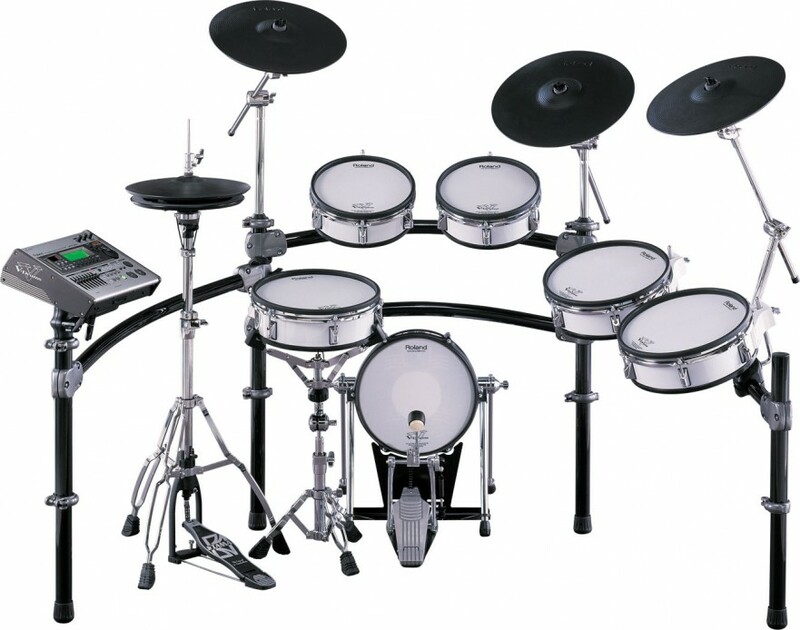 Today’s electronic drum sets have addressed many of the problems of their predecessors. 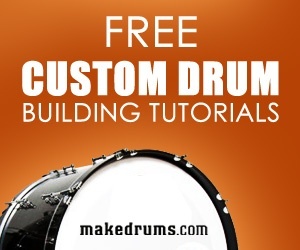 Some of the cheaper low-end drums and modules currently being manufactured have quality only slightly better than some of their earlier counterparts. 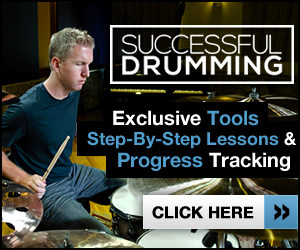 Generally, these newer low-end electronic drums are focused toward the beginner or hobbyist and retail from less than $1,000 to around $2,200. The Roland TD 20 SX Pro is a top of the line electronic drum set. There is an attractive brushed-metal look on this new kit with all new V-Kick and V-Pads. The hardware was newly designed to provide enhanced style, stability, and more flexible mounting options. The new Roland TD-20SX V-Pro series packs a full-on impression onstage with its industrial V-Pads, bigger V-Kick, silver-colored V-Cymbals, and rock-solid chrome drum rack. The Roland Drums TD-20X drum module is packed with hundreds of powerful and expressive sounds, and provides a newly integrated feature set that’s based on the famous Roland TD 20 and TDW-20. Note: Kick drum pedal, snare stand, and hi-hat stand are not included. * Synthetic material with authentic brushed-metal appearance. The Roland TD 20 SX Pro is a top of the line electronic drum set sure to please. It is rated 10 out 10. With looks that turn heads, phenomenal sound, and solid, reinforced hardware, these Roland electronic drums definitely do not disappoint.